The Renaissance Program is intended to support and reward students that not only succeed in the classroom but also in the community. 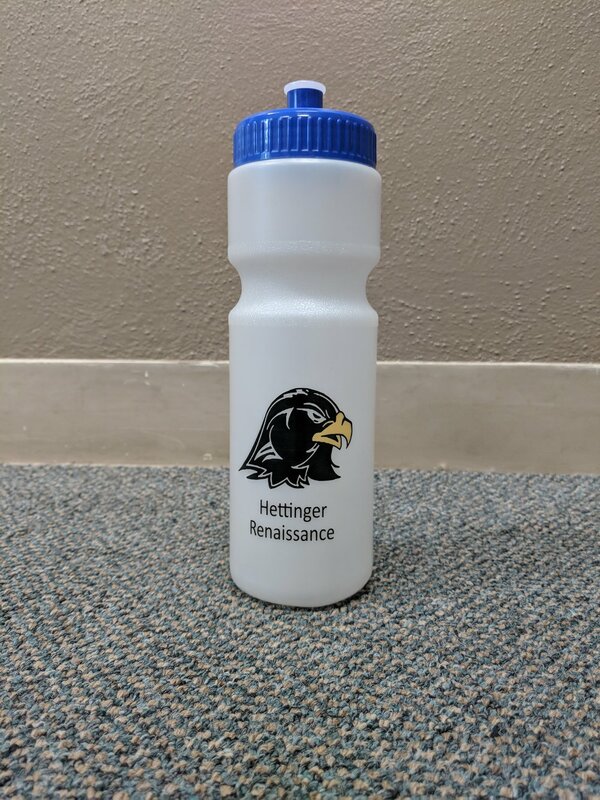 Renaissance members can also get exclusive gear (like shirts, water bottles, & more) by meeting the requirements before the cut off date. To be awarded the GOLD CARD a student must achieve all of the following during the 9 week period. Student must receive a GPA of 3.67 or greater. Student may NOT have any UNEXCUSED absences or more than 3 tardies in a specific class. Student must complete five (5) hours of certified community service. Forms need to be signed and turned into the office before the cutoff date. To be awarded the BLACK AND WHITE CARD a student must achieve all of the following during the 9 week period. Student must receive a GPA of 3.00 or greater. Student may NOT have more than 1 UNEXCUSED absence or 3 tardies. Student must complete four (4) certified hours Of community service. To be awarded the RENAISSANCE CARD a student must achieve all of the' following during the 9 week period. Student must receive a GPA of 2.50 or greater. Student may NOT have more than 1 UNEXCUSED absence or 5 tardies. Student must complete three (3) hours of certified community service. To be awarded the GOLD CARD a student must achieve all of the following during the 9 weeks. Student must complete seven (7) hours of Certified community service. Forms need to be signed and turned into ,the office before the cutoff date. To be awarded the BLACK AND WHITE CARD a student must achieve all of the following during the 9 weeks. To be awarded the RENAISSANCE CARD a student inasi achieve all of the following during the 9 weeks. Forms need to be signed and turned into the office. before the cutoff date.